Introduce your little one to yoga! Bring mindfulness into children’s lives. 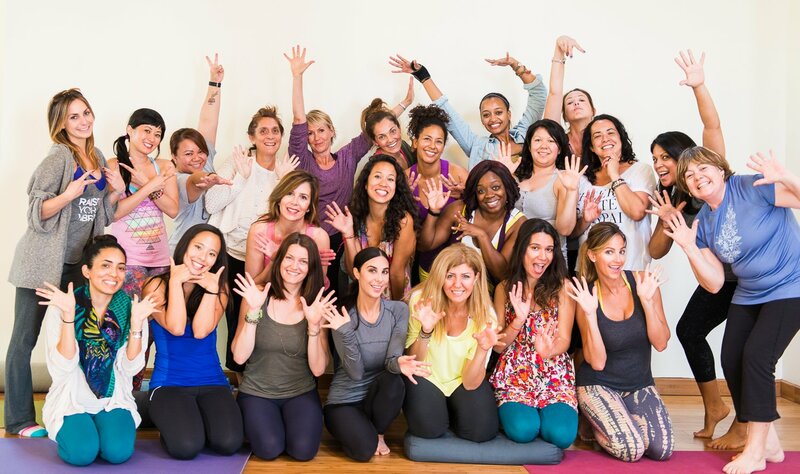 Sign up for the next teacher training! Wee Yogis music video, Little Monkeys! 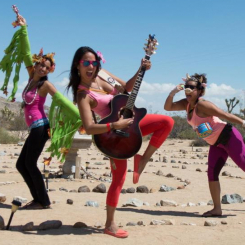 Wee Yogis brings Yoga and Mindfulness to life with a musical adventure! Let us make your school year, festival, concert and/or conference a time of deep connection to the moment, to each other and to LOVE. Founder, Jocelyn aka “Kaylee Smiles,” has been revolutionizing the kids’ yoga music realm with three yoga and mindfulness kids music albums. Her yoga music for kids is both playful and educational. Kids learn more about various yoga poses through the songs. The kids yoga songs also emphasize mindfulness for kids through the fun, positive-message filled lyrics. Wee Yogis Play is Kaylee Smiles’ original album designed to teach kids yoga and mindfulness through an entertaining sequence of yoga songs, poses, games and fun. 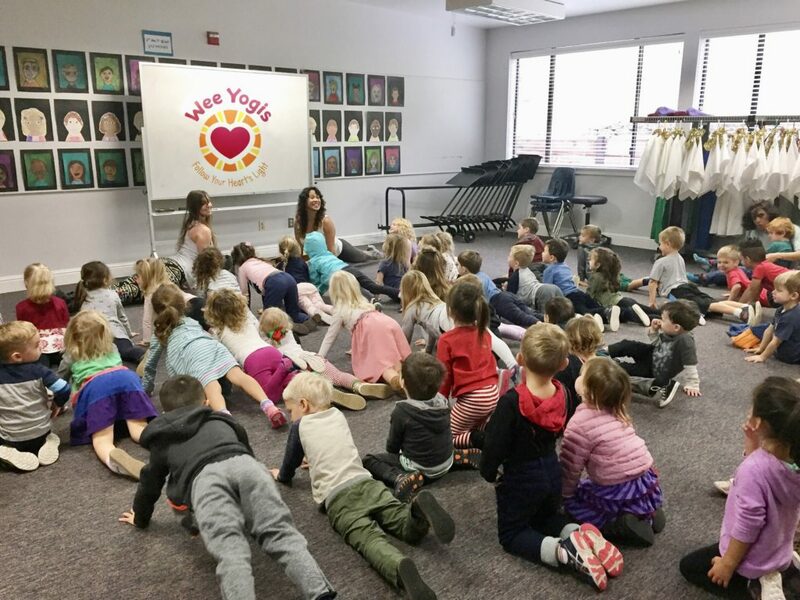 Wee Yogis Connect, the 2nd album, teaches children how to connect to themselves, each other and the present moment! Mindfulness for kids has never been more fun! These kids’ yoga music albums inspire children of all ages to connect to themselves, their friends and their families in new healthy ways. 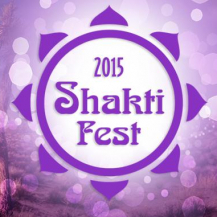 The kid’s music enhances children’s ability to forgive, love and find happiness through mindful yoga kids exercises. The amazing thing about this yoga music for kids is that it can be accessed whenever, wherever, and really expands their consciousness and brightens their days. Discover how mindfulness for kids can benefit your family. A fun family style learning for kids under five. Babies learning from Tots; Tots learning by teaching babies; and parents enjoying the family bonding activities. 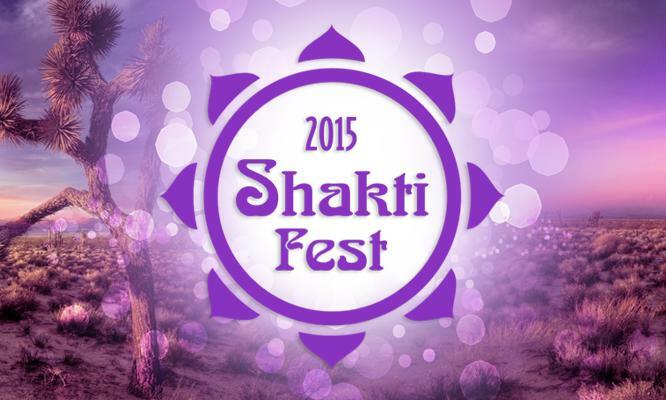 Get your children dancing, singing, and even doing yoga in this playful musical experience. Mindful listening for kids and music for mindful families has never been more fun. Yoga classes for teens that offer the opportunity to dive deeper into Teen Asanas, Yoga philosophy, Sanskrit, and Kirtan. Wee Yogis Grow and introducing kids to yoga philosophy and mindfulness is also the kids program for the Ram Dass and non-profit Love Serve Remember retreat in Maui! Wee Yogis brings mindfulness and yoga to schools through classes and assembly performances. Kids learn yoga poses, breathing and relaxation techniques, mindfulness exercises and how to cultivate loving-awareness and compassion for each other. Yoga helps children improve focus and concentration, gain confidence and learn to express themselves.